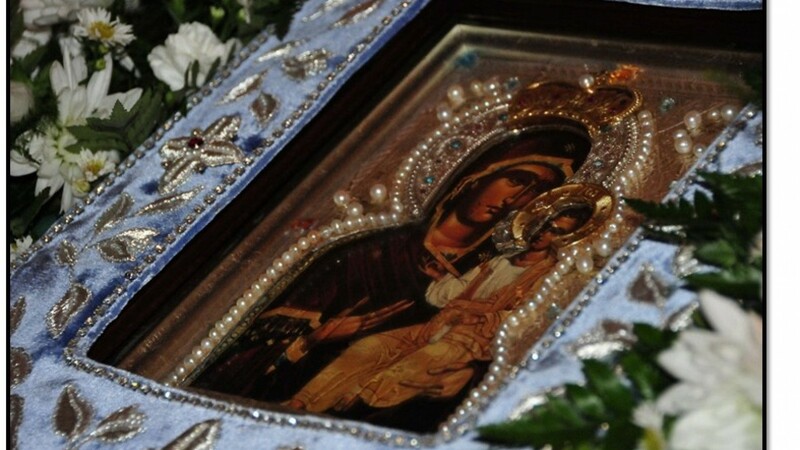 On Great and Holy Thursday, April 25 – the commemoration of the Mystical Supper – Eastern American Diocesan vicar Bishop Nicholas of Manhattan led the divine services in the Synodal Cathedral of the Sign in New York City. 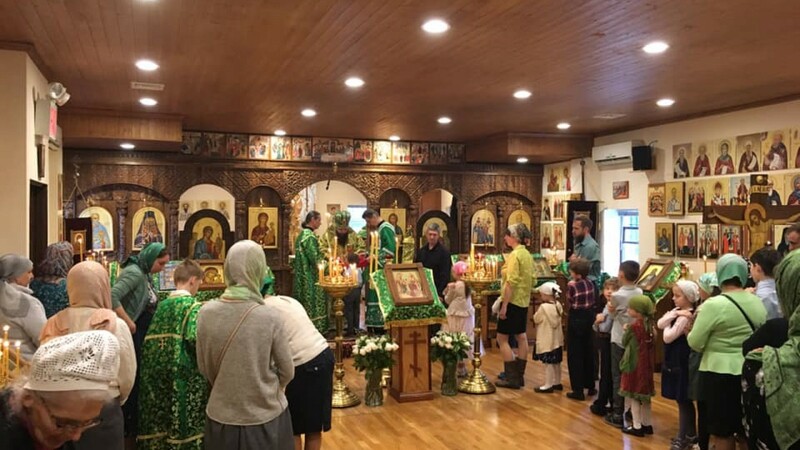 On Sunday, April 21, the great feast of the Entrance of our Lord into Jerusalem, also known by Christians as Palm Sunday, Eastern American Diocesan vicar Bishop Nicholas of Manhattan celebrated Divine Liturgy in the Synodal Cathedral of the Sign in New York City. 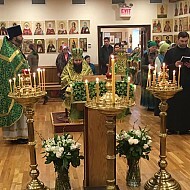 On Saturday, April 20, the feast of the resurrection of the Righteous Lazarus, Bishop Nicholas of Manhattan paid an archpastoral visit to Holy Myrrhbearers Church in Brooklyn, NY, and celebrated Divine Liturgy there. 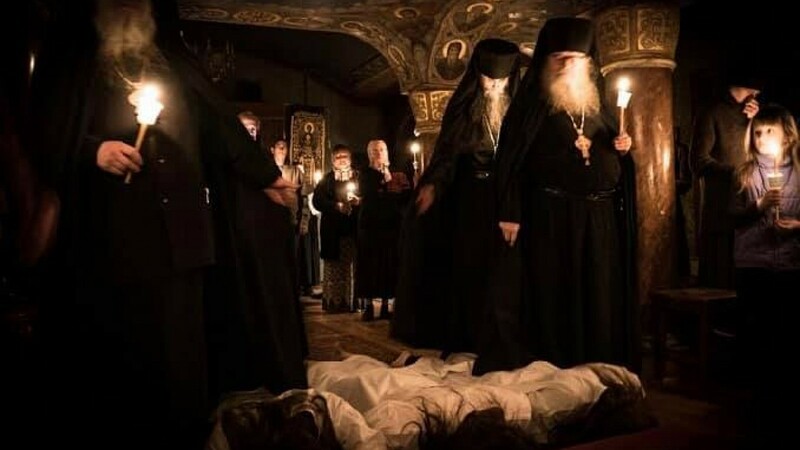 On the night of Thursday, April 18, the eve of the 40th day of the Great Fast, the abbot of Holy Trinity Monastery in Jordanville, NY, Bishop Luke of Syracuse, tonsured three monks to the Lesser Schema. Click HERE to see all the latest news. 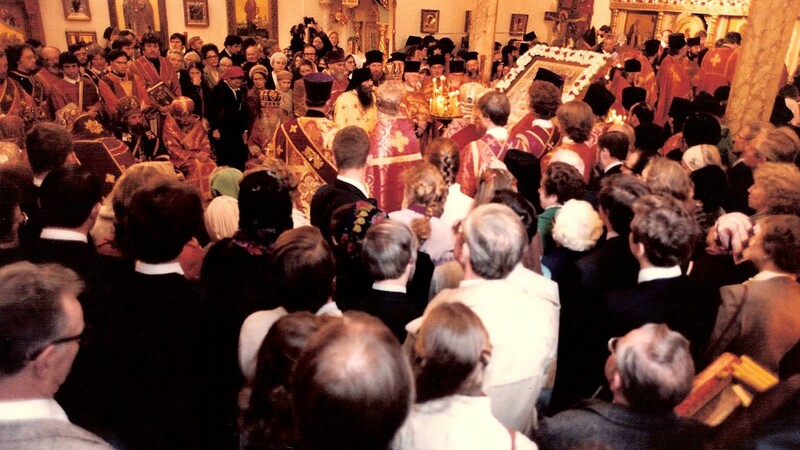 Albums with photographs of the Feast of feasts – the Lord’s Pascha ‒ in the Eastern American Diocese will be published on the diocesan website. 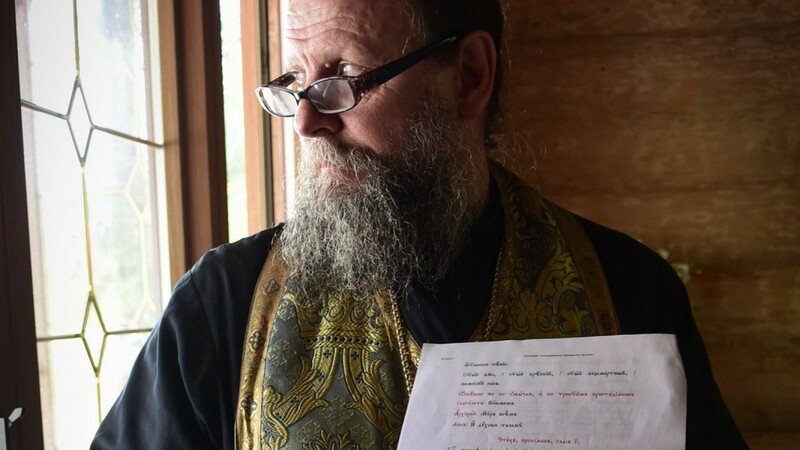 With the blessing of the diocesan hierarchs, a work trip is being organized to aid the Community of the Resurrection of Christ in Bethany, Palestine, on July 13-22. Click HERE to see all announcements. 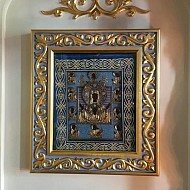 The decision to canonize the Russian martyrs of the 20th century was made in principle by the Council of Bishops in 1971 when, in response to a multitude of appeals by parishes abroad, and clergy and faithful in the USSR, the bishops of ROCOR adopted a resolution stating, "The Council of Bishops kneels in piety before the holy struggle of the Russian New Martyrs and consents to their glorification." This fall, I got to visit the American South for the second time in my life. 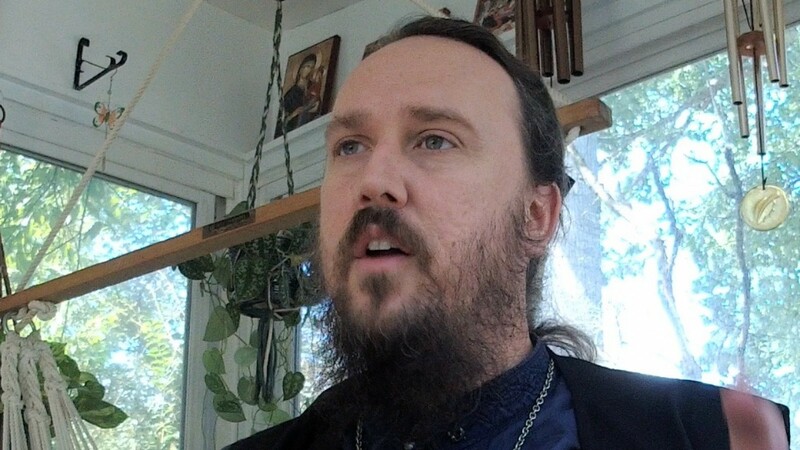 Last year, I was in the Greater Atlanta Area, and this time I was in the parish of St. Nektarios of Pentapolis in Lenoir City, TN. 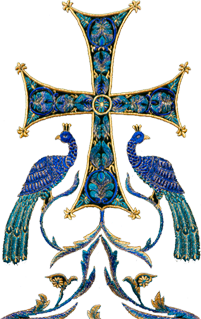 Click HERE for archived materials.